CCC is a mental health charity providing affordable counselling and related services to organisations and to those in the local community who either can't afford to pay market rates or wait for a GP appointment, ensuring a lack of funds is no barrier to getting help. CCC supports people with a wide variety of problems; including anxiety, depression, sexual abuse, critical or chronic illness, disability, life change and many more. By donating to CCC, you can help to provide a course of counselling sessions for someone in Cambridgeshire or one of the surrounding counties, who may not otherwise be able to access support. 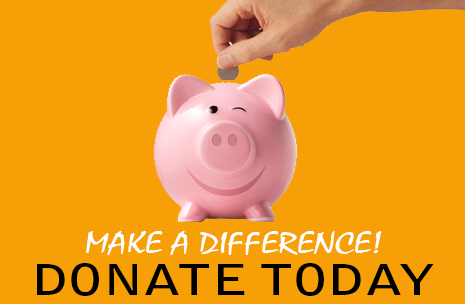 Your donation is very important to us and the community as a whole.